According to a report, Apple is in talks with developers regarding a potential video game subscription service that is apparently in early development. If video-on-demand subscription services weren’t enough for you, prepare yourself for an influx of game subscription services. According to a report from Cheddar, Apple may be gearing up to introduce a service of their own. 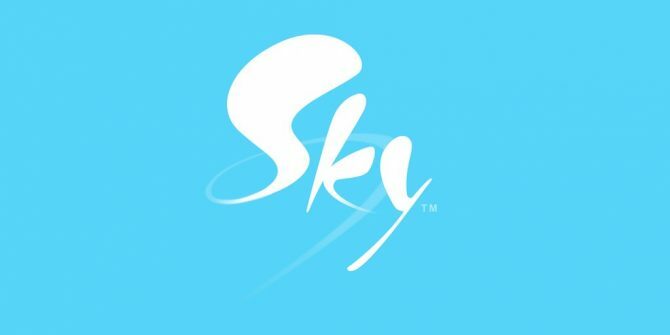 The report, coming from five sources, claims that Apple has been speaking to game developers since late 2018 about a subscription service. This service is reportedly early in development, and as Cheddar states, Apple could abandon the project at any time. The report comes just under a year after Apple struck down Valve’s streaming app Steam Link on their App Store. 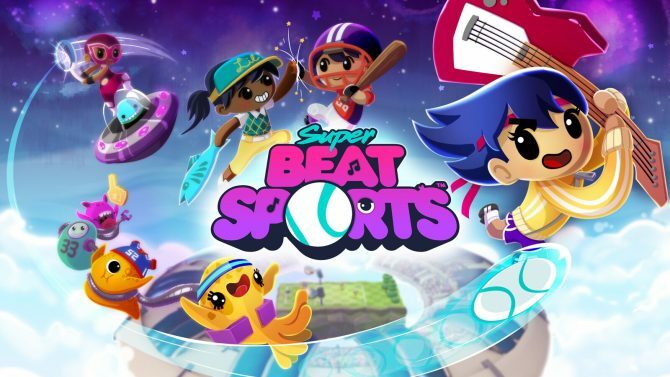 Apple has also reportedly been speaking to these developers about potentially acting as a publisher for their own projects, meaning that the company may be considering distributing video games themselves. This would be somewhat in line with their very public plans to produce their own video content, including television shows and movies. Games on Apple platforms such as iOS devices (iPhone and iPad) and Apple TV have generated a lot of revenue for the company (Fortnite is on iOS, for Pete’s sake) and have demonstrated graphical fidelity, though Apple may not be considered a serious player in this specific market, even with Todd Howard’s help. Apple has stopped short of making their own modern video game machine, instead depending on their already-popular devices and third-party controllers. 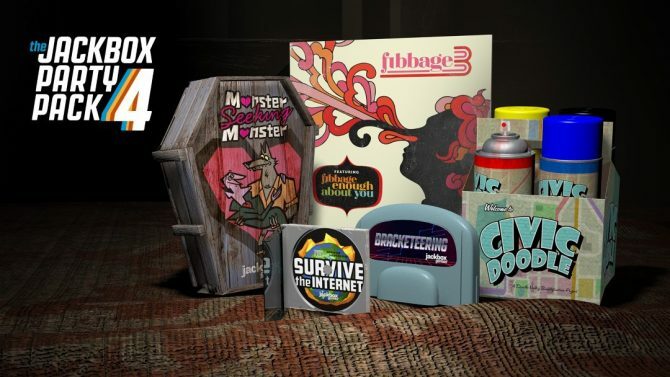 It isn’t clear how much such a subscription service would cost, or how many games would be available through it. It is also unclear just which products would support this hypothetical service. 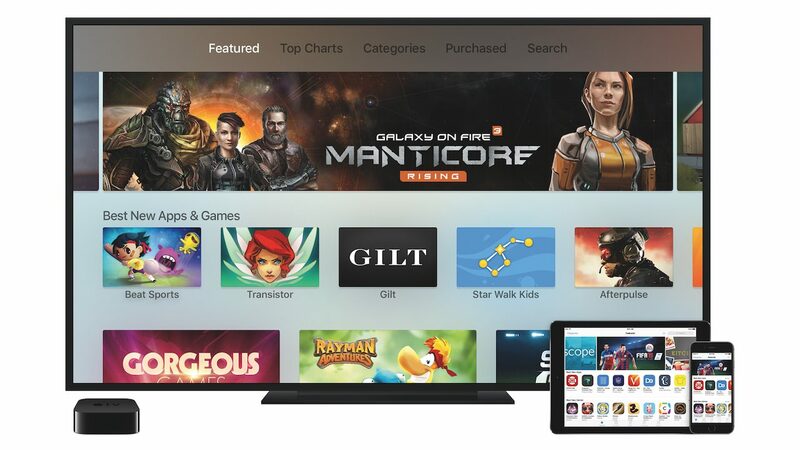 The tech company during CES 2019 demonstrated AirPlay 2, which would allow third-party televisions to receive audio and video from Apple devices without the need of an Apple TV, potentially opening up the opportunity for game streaming. Subscription services for video games still feel relatively new?Microsoft’s Xbox Game Pass is trying to make a mark in the industry with its breadth of software available, surpassing Sony’s streaming service PlayStation Now, at least in publicity. Similarly, EA has their own EA Access service. Nintendo has been going their own way, with NES titles made available through Nintendo Switch Online. All Apple really has to their name in the gaming sphere is the failure of Game Center. If one were to go far, they could even recall the Apple Pippin in the mid-1990s. Here’s hoping that if Apple does end up moving forward with this idea, they throwback to that wonderful name. 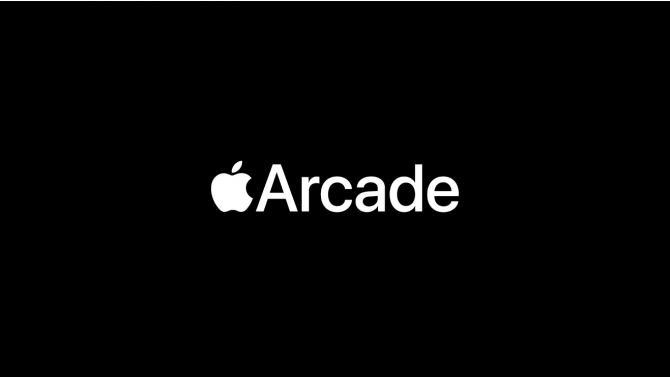 Apple Arcade will feature over 100 games and will launch later this fall.